Knowledge of an aircraft’s AFM/POH and documents, such as ADs, provide pilots with ready access to pertinent information needed to safely fly a particular aircraft. 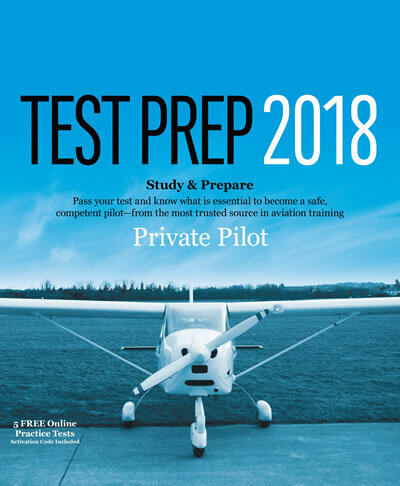 By understanding the operations, limitations, and performance characteristics of the aircraft, the pilot can make educated flight decisions. By learning what preventive maintenance is allowed on the aircraft, a pilot can maintain his or her aircraft in an airworthy condition. The goal of every pilot is a safe flight. Flight manuals and aircraft documentation are essential tools used to reach that goal.